What are you waiting for? Join hundreds of other satisfied contractors and builders in Ottawa-Gatineau! The last line of defense against water penetration, flashing is a vital component of any residential roofing system. 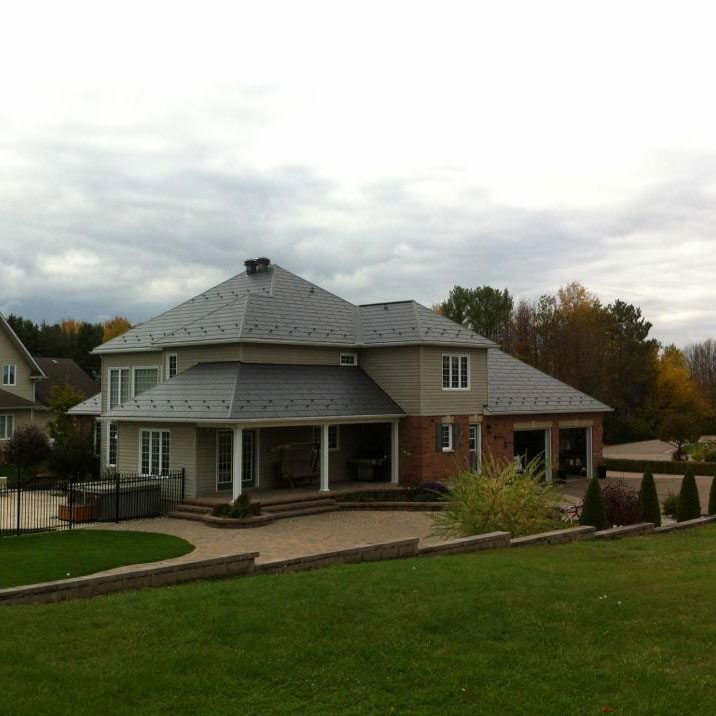 For over 20 years, DM Metals has been manufacturing custom flashing and trim right here in Ottawa. Our flashing is designed to be functional, low maintenance and of course weather resistant. Get in touch with us for more information on our affordable flashing solutions. We understand that less time on each construction site means more money in your pocket. 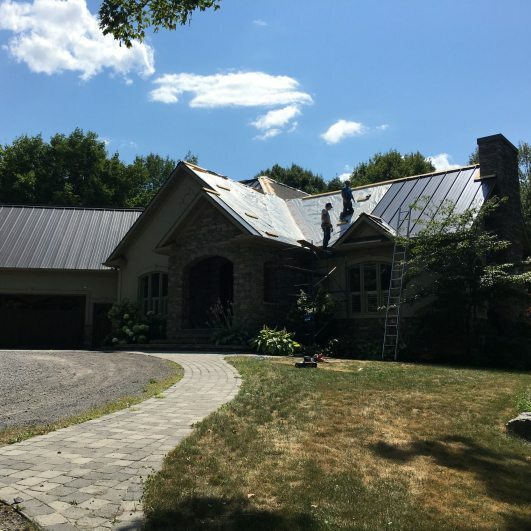 That’s why we carry metal roofing and cladding products that are as easy to install as they are easy on your bottom line. 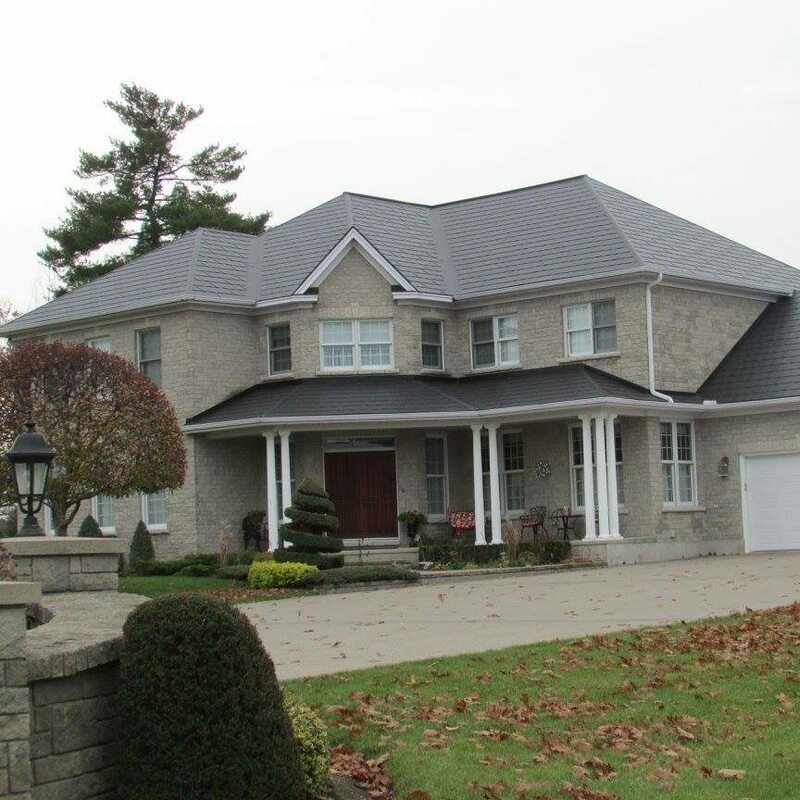 We manufacture roofing that fits right the first time. 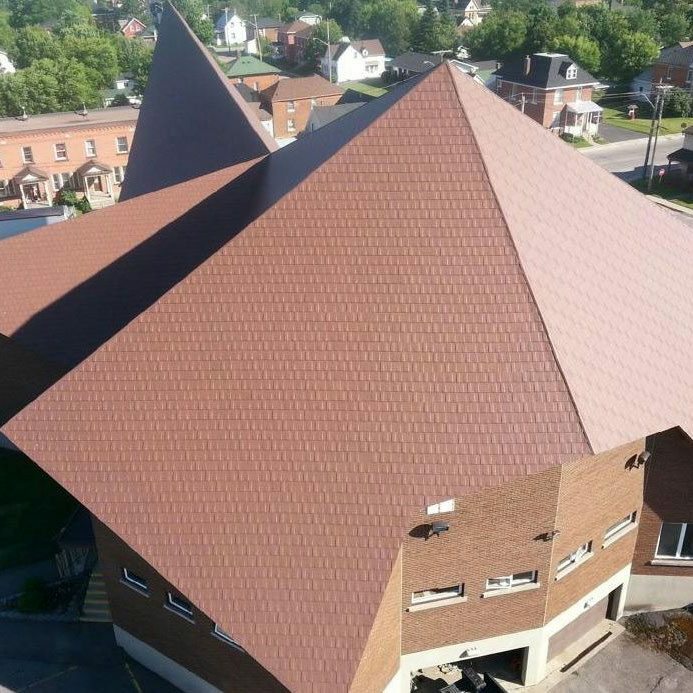 Since each roofing project is unique, we invite you to contact us about your metal roofing requirements. We can recommend the right gauges and proper coverage for any project, no matter the size or scope. 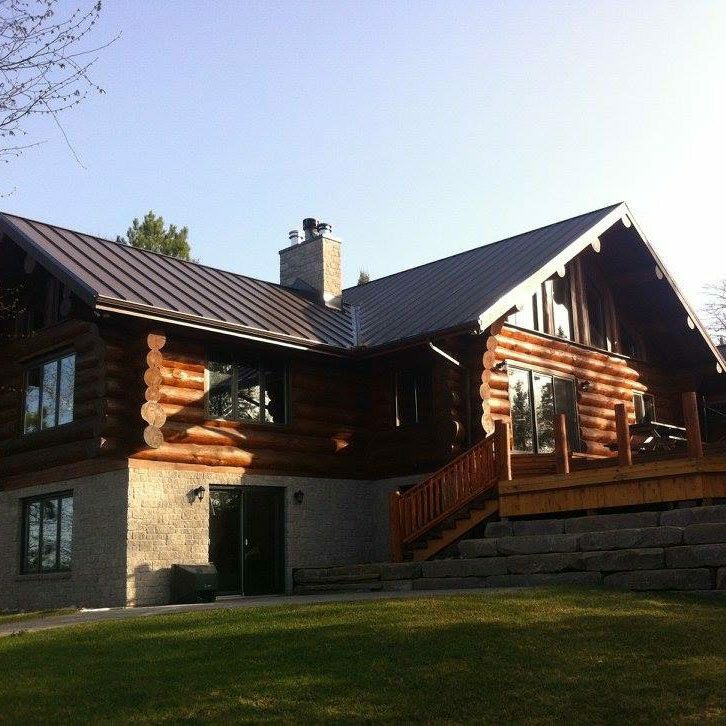 D M Metals is your source for custom aluminum trim. 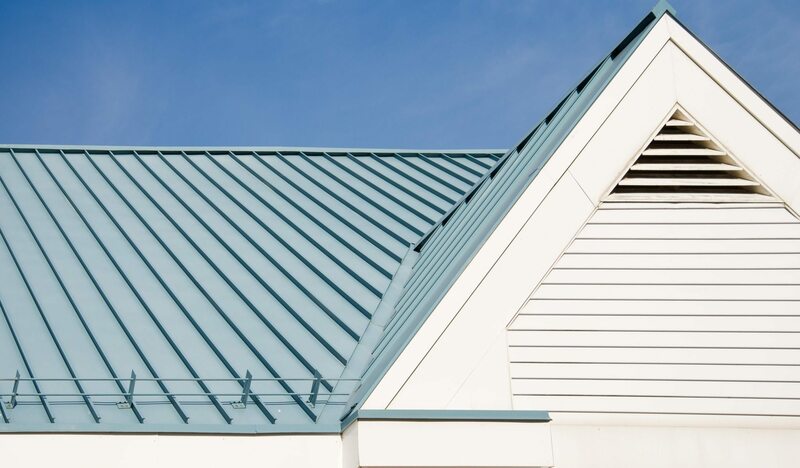 We bend roof edges to meet your specifications, unlike big box stores that only offer standard sizes. 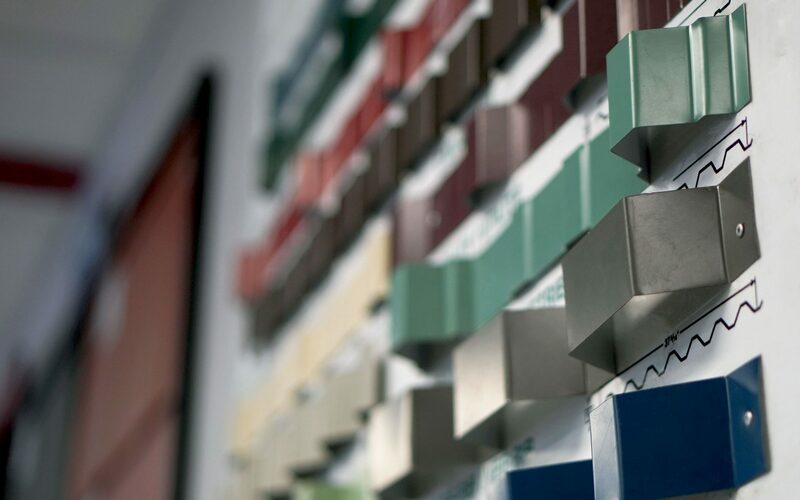 Furthermore, we have the ability to anodize our aluminum allowing us to offer a range of colour options including different shades of bronze, brown, black and champagne. Stop by the shop and see an example of what we can produce or call us to place an order. Vincent, Jessyka and the whole team at DM Metals offer the absolute best service. 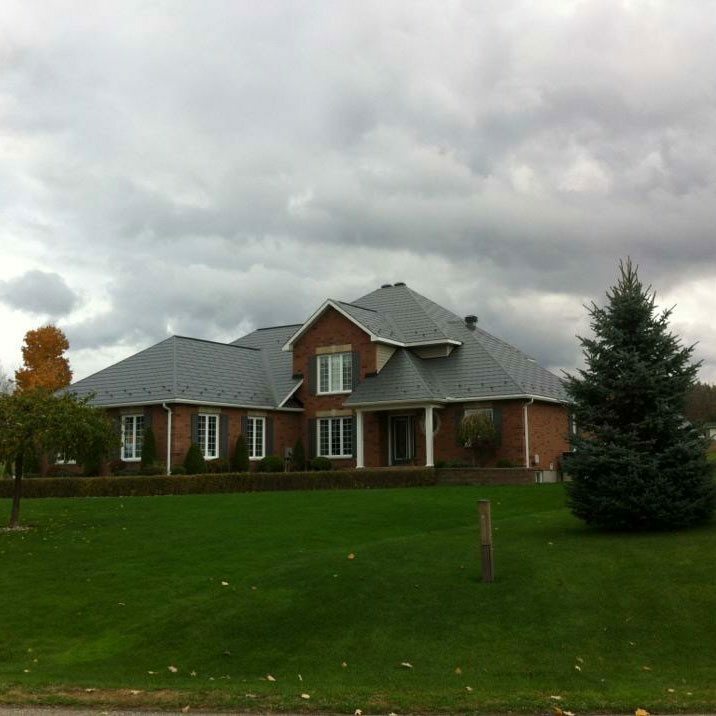 I’ve been buying my Metal Roofing materials and supplies from DM Metals for years. They’re always on time and offer very competitive prices. Thanks DM Metals! DM Metals is always dependable with excellent service. When I need a custom product, they have the expertise to get it done quickly. Time is money in this business so I’m happy to be able to count on DM Metals. We have been roofers' best friends for more than 25 years!